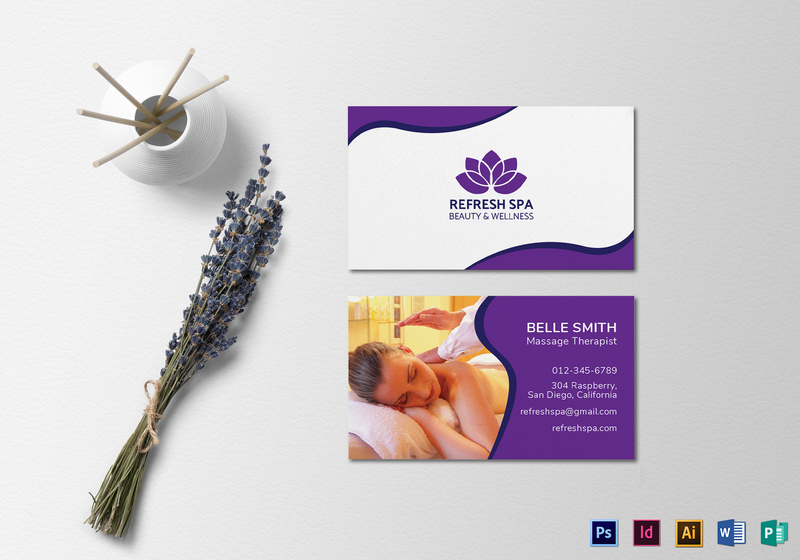 This purple and white business card template shows true beauty and wellness. 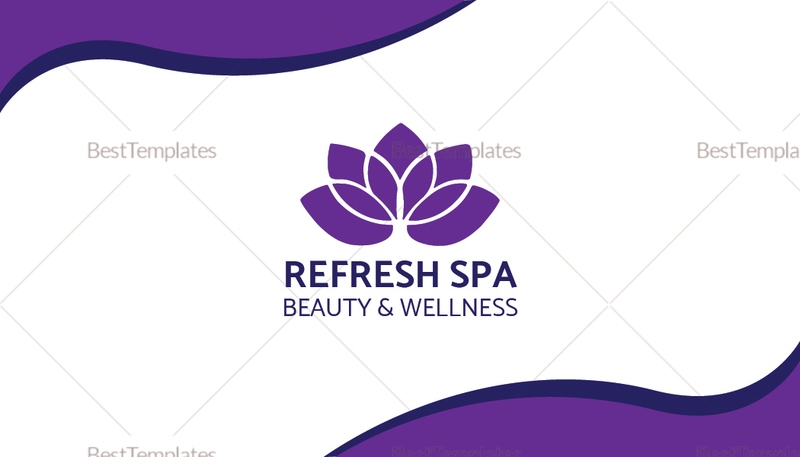 Designed with rest and relaxation as its main points, it is the perfect design for starting a spa business. Download in any of its available file format, edit as necessary, then print or share on your website to reach a wider audience.